Wagler’s Backyard Structures offers the best in backyard or family flyer wagons in our Speedway Express models. These are wagons that come from a company who has been around a long time. 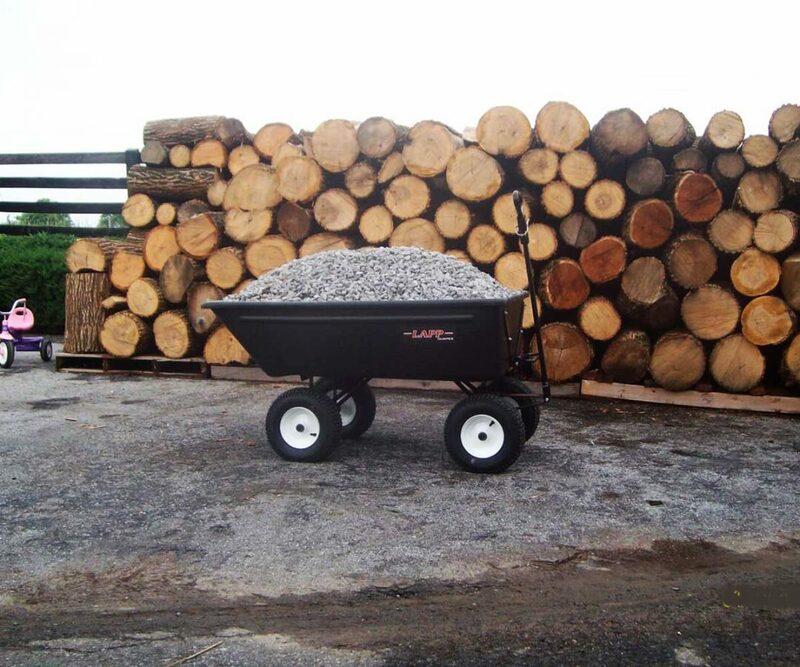 They also value the same things we do here at Wagler’s Backyard Structures. 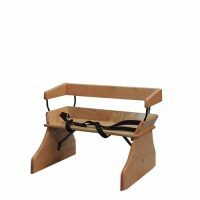 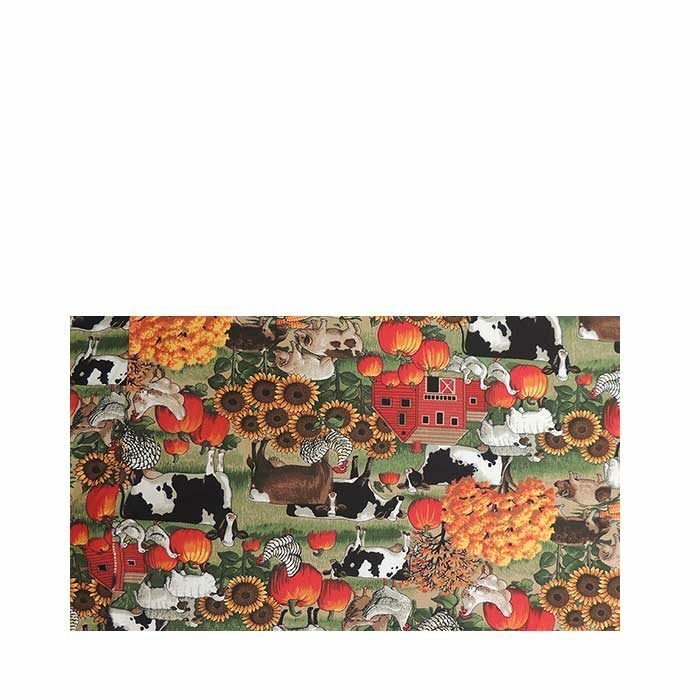 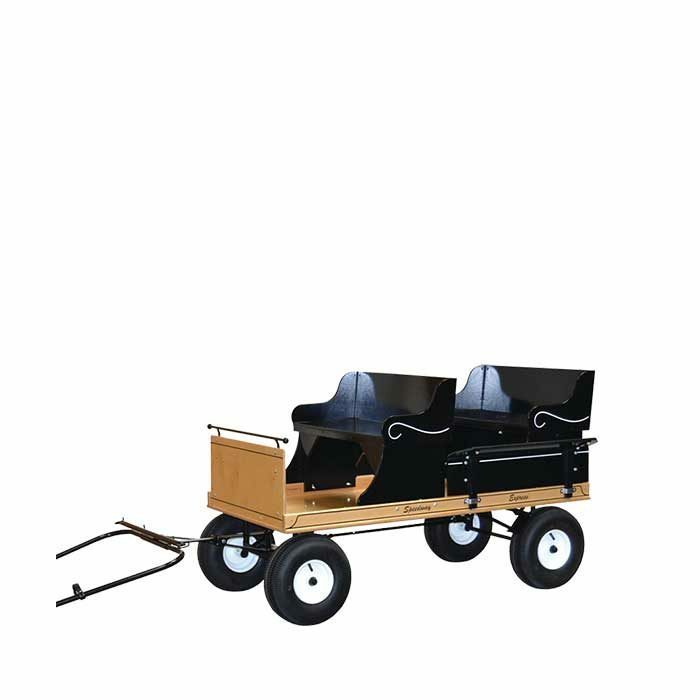 Read below a quote from the Amish builder who makes these for us…. 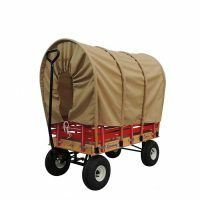 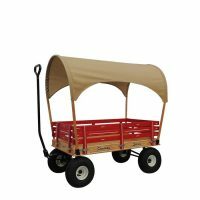 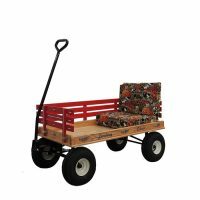 “We hand make our woodcraft wagon bodies from the finest hardwood. 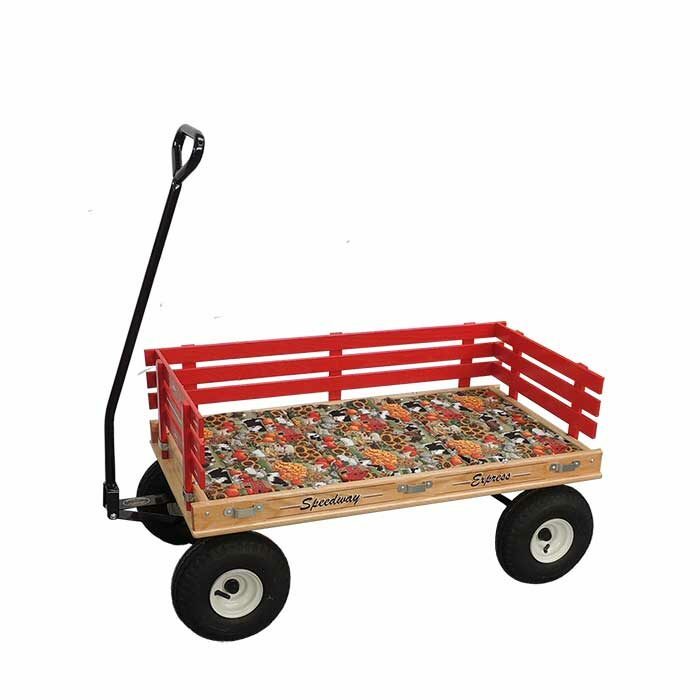 The red racks are stapled & glued to assure a stronger bond. 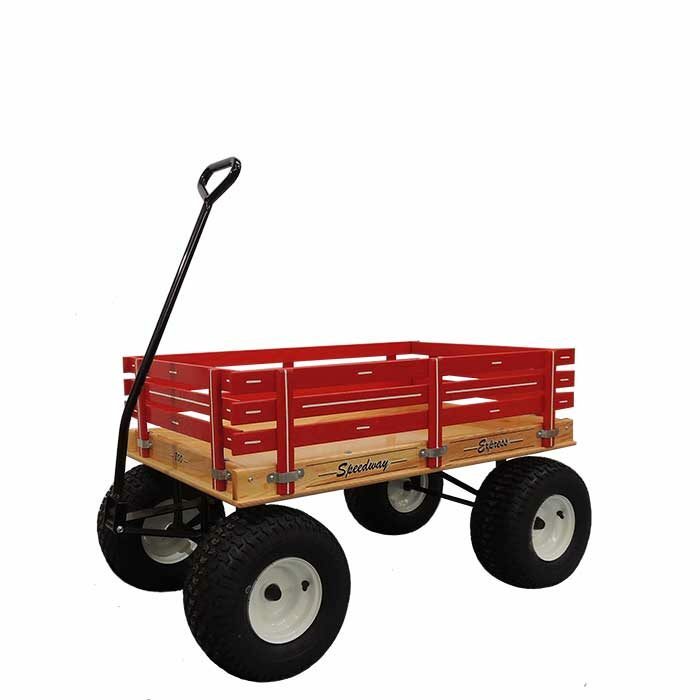 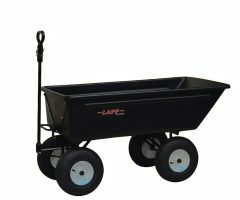 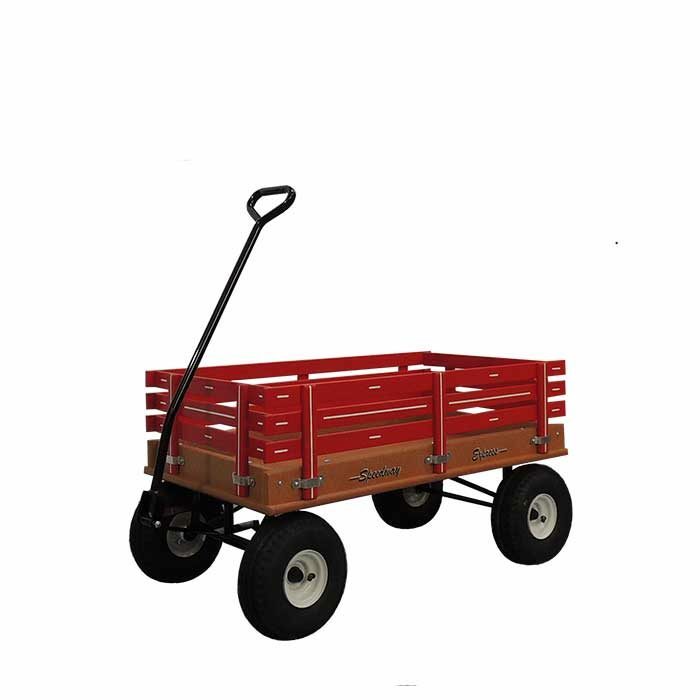 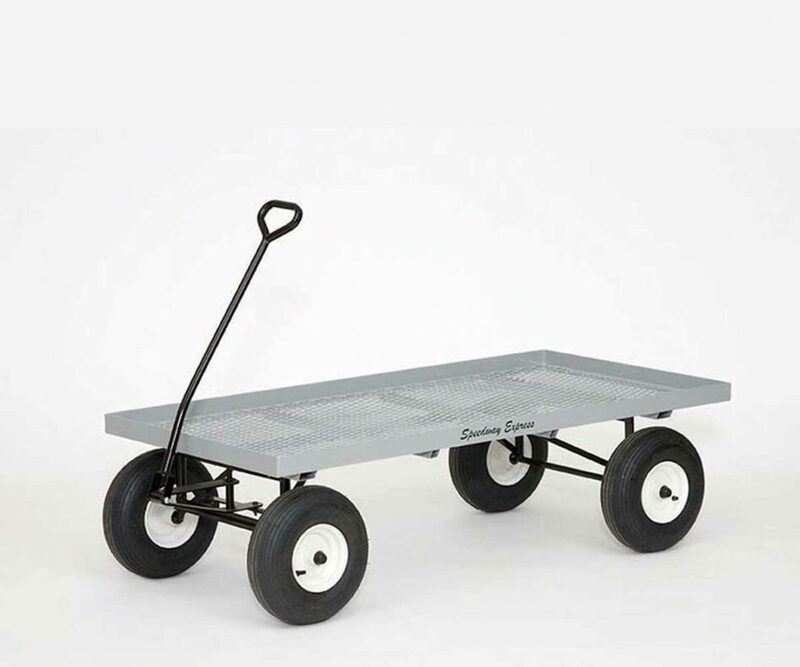 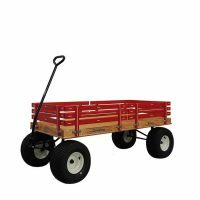 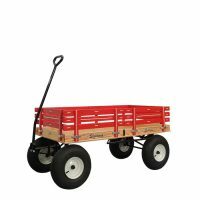 Each wagon is built in our shop to conform to strict specifications, from no tilt auto turn steering and ball bearing wheels to welded heavy gauge steel framework to handle heavy loads. 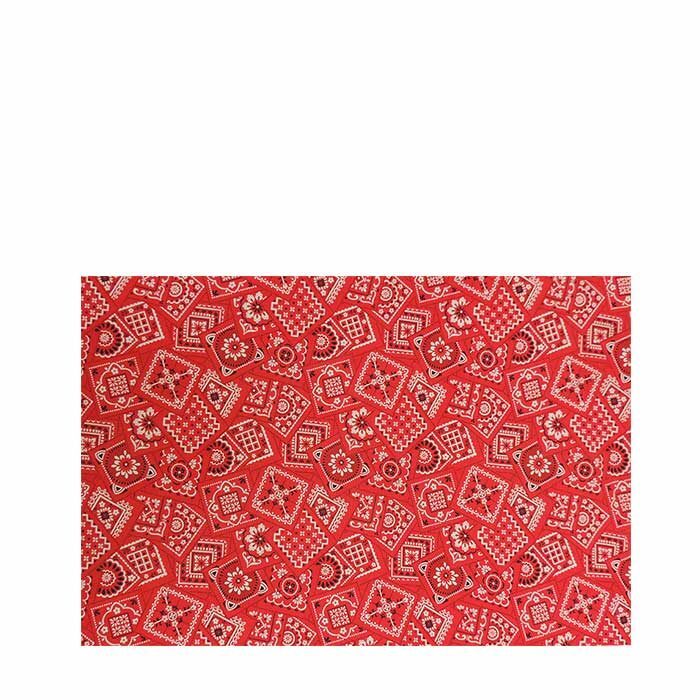 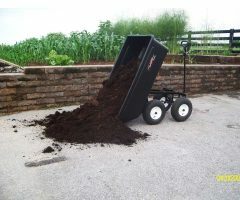 Below you will find images of the many options offered. 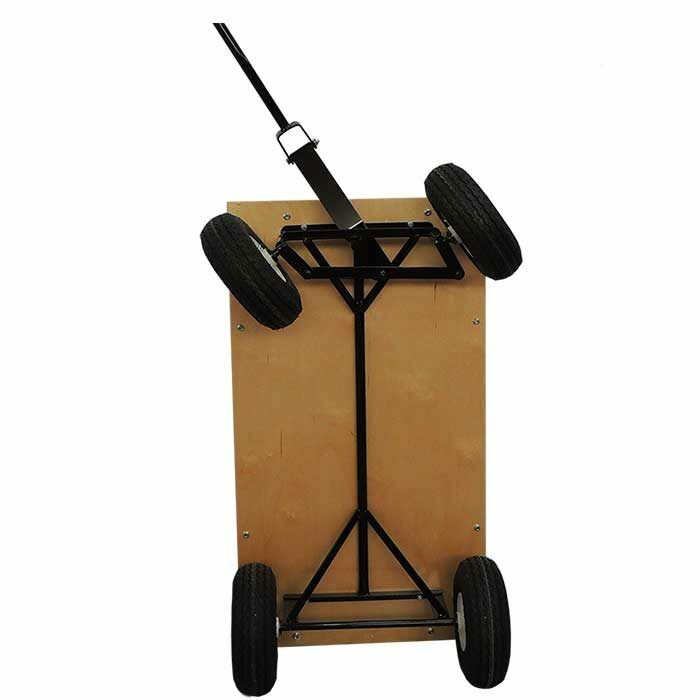 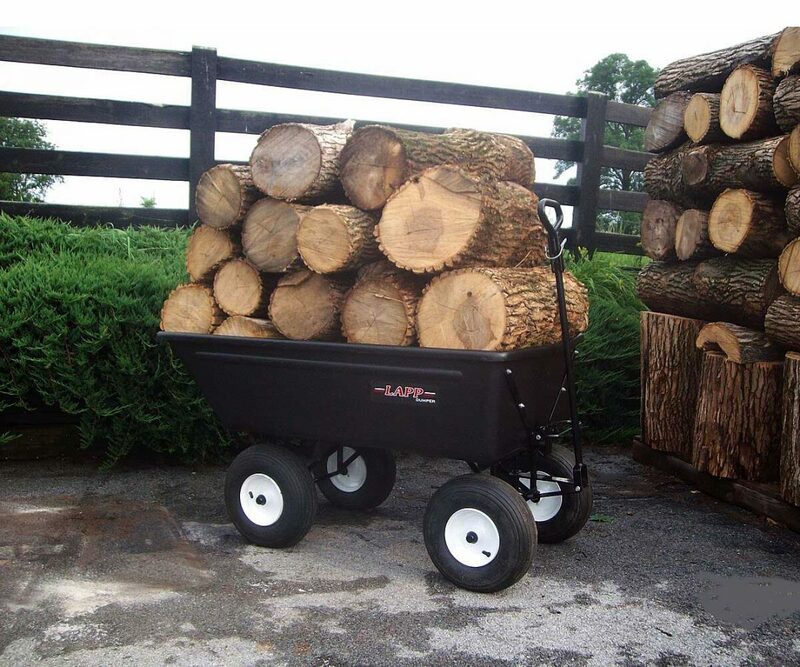 We also offer a complete line of tires for our wagons and trikes. 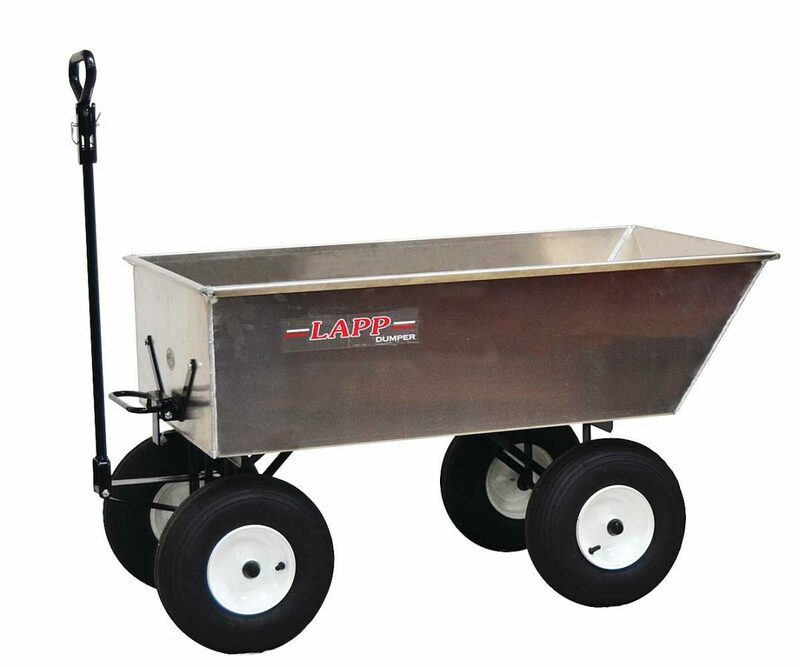 If you have any questions, about our products give us a call. Below are images of our work wagons. 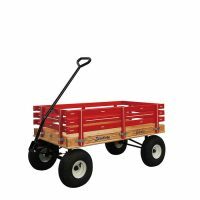 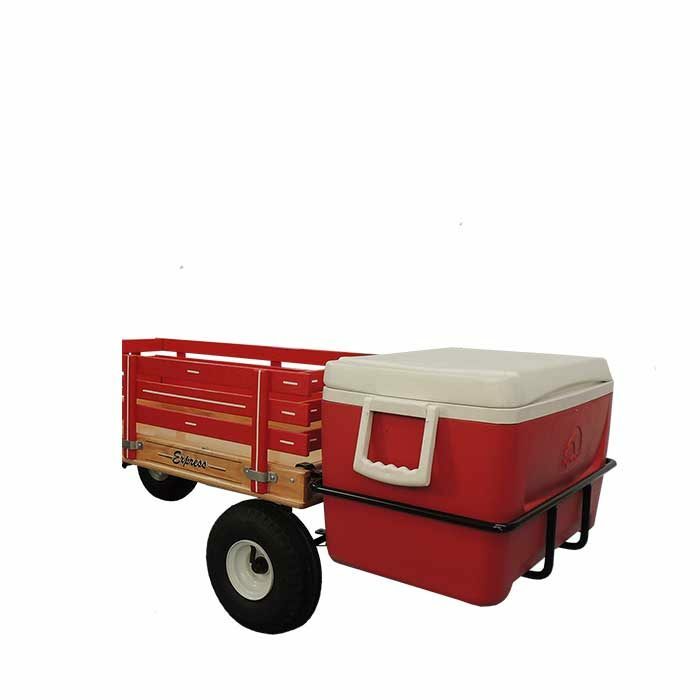 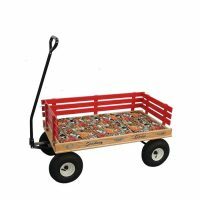 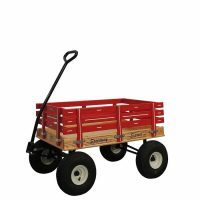 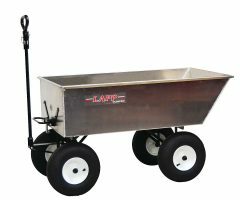 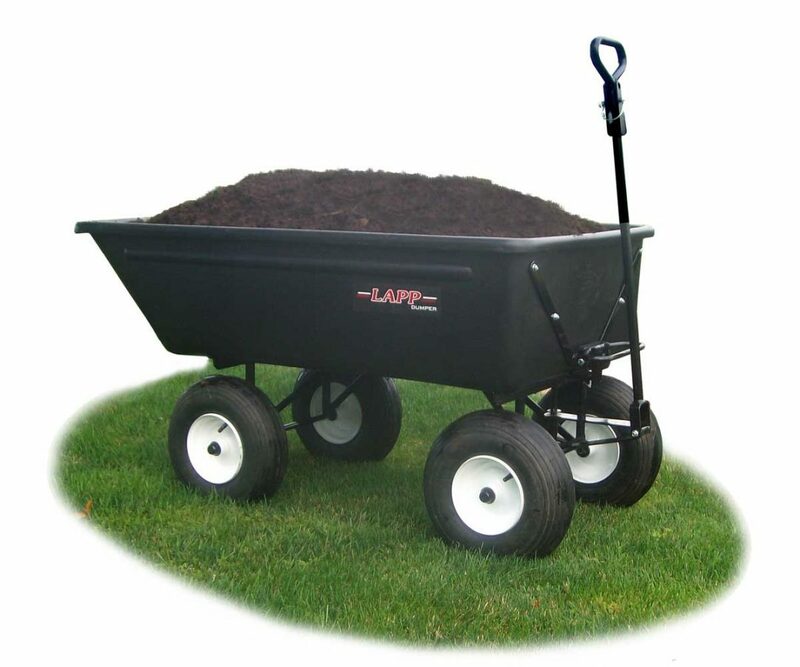 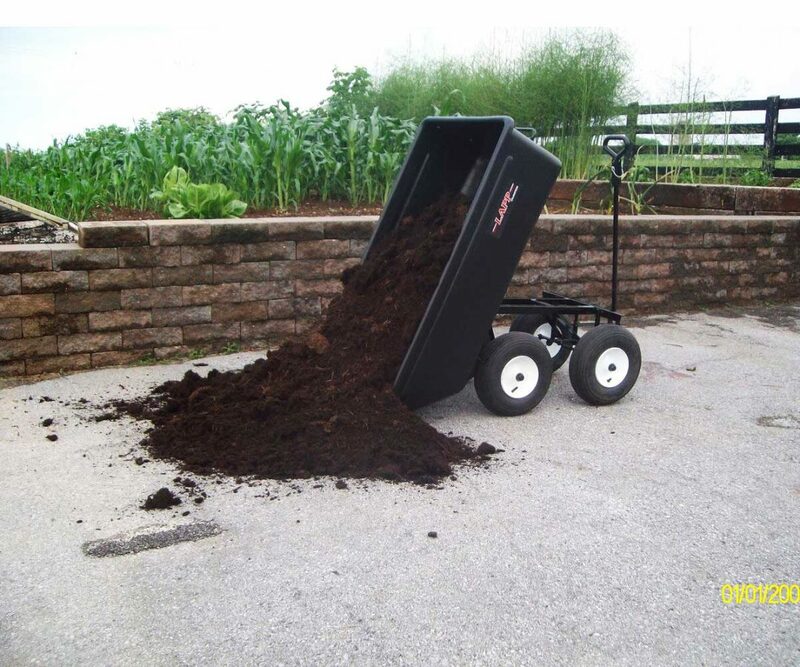 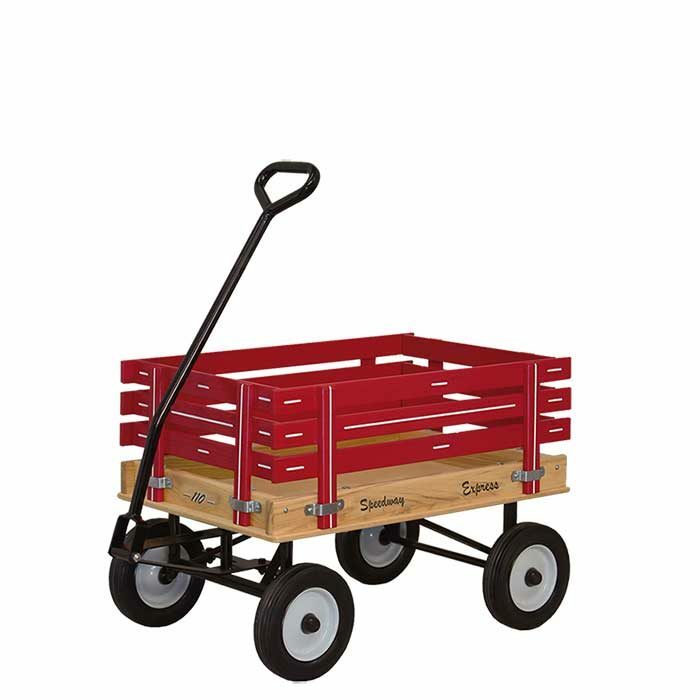 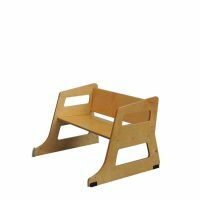 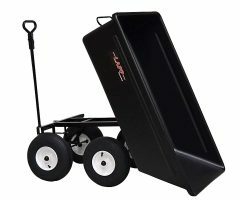 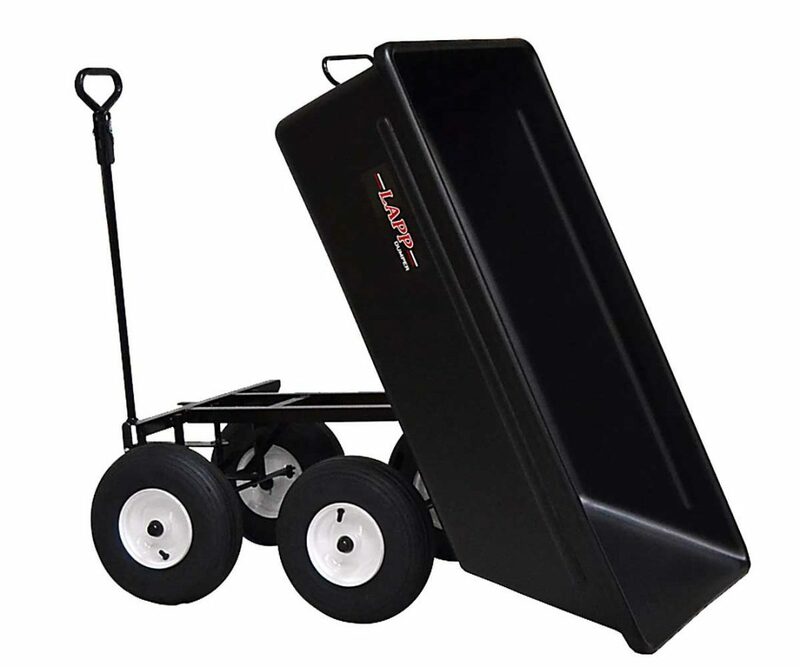 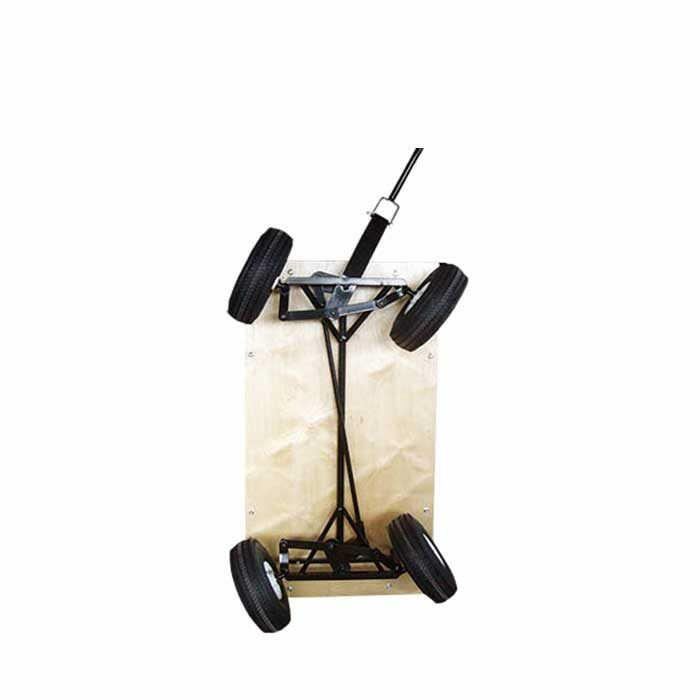 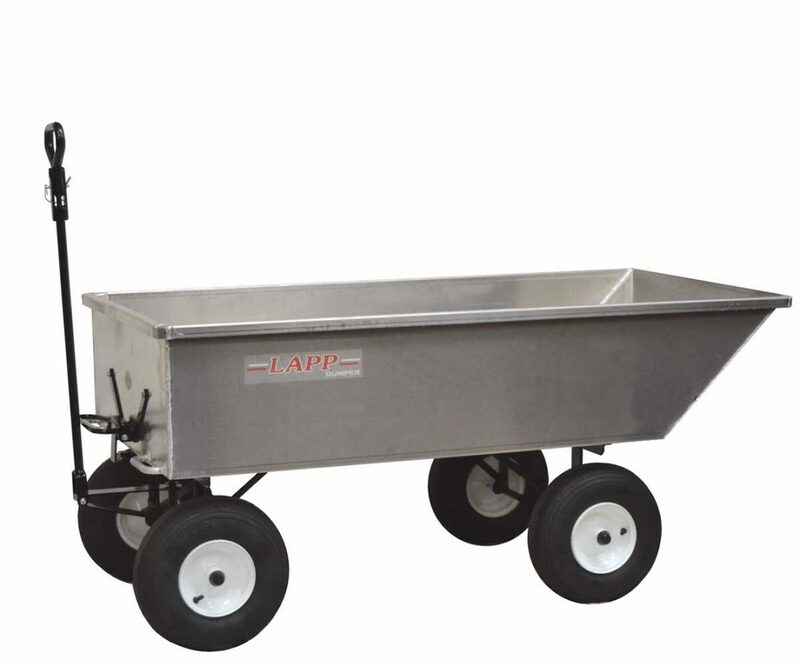 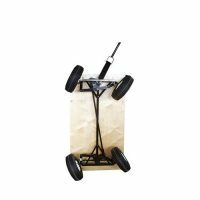 Our work wagons are of the highest quality and great for many projects around the home and for commercial use. 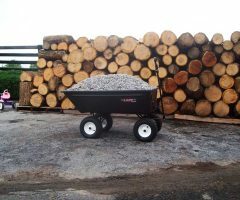 If you have any questions give us a call.